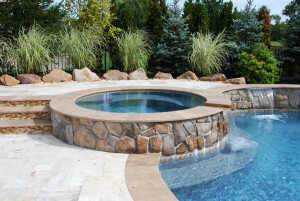 Let the spring and summer of 2016 be all about your backyard—a fabulous, relaxing, tranquil addition to your home that will allow you to wind up or party down. 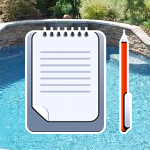 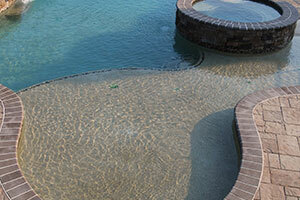 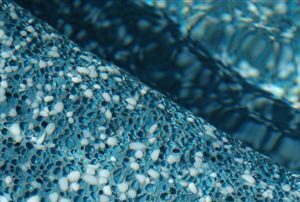 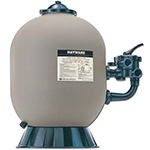 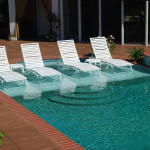 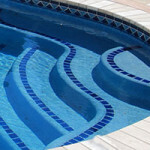 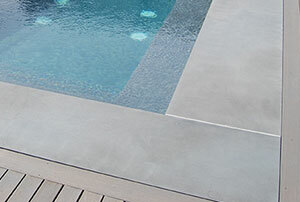 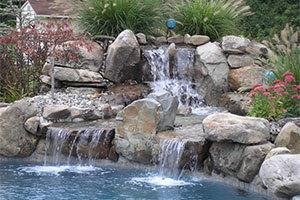 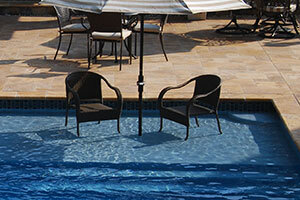 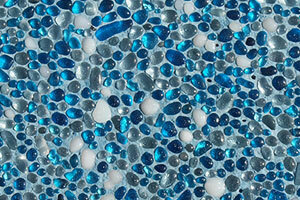 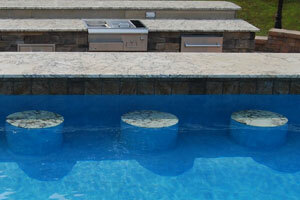 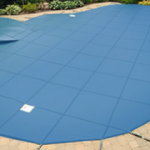 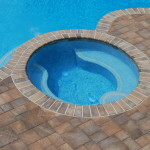 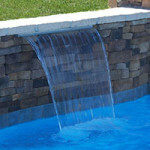 What better way to do so than by upgrading your current or new pool with some of the most popular pool features?! 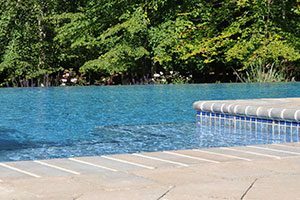 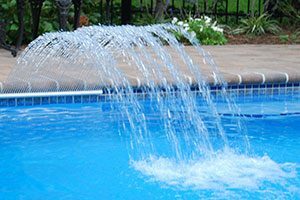 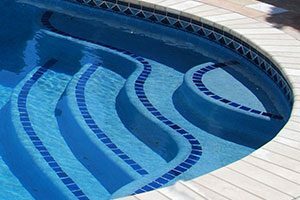 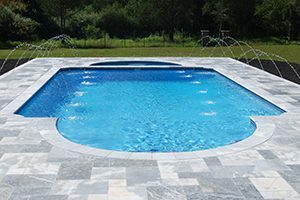 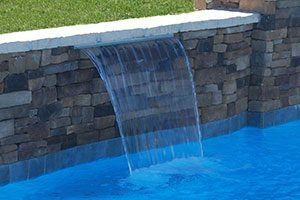 There are countless ways of upgrading your pool, which do not only increase your home’s value, but can be utilized just in time for summer!